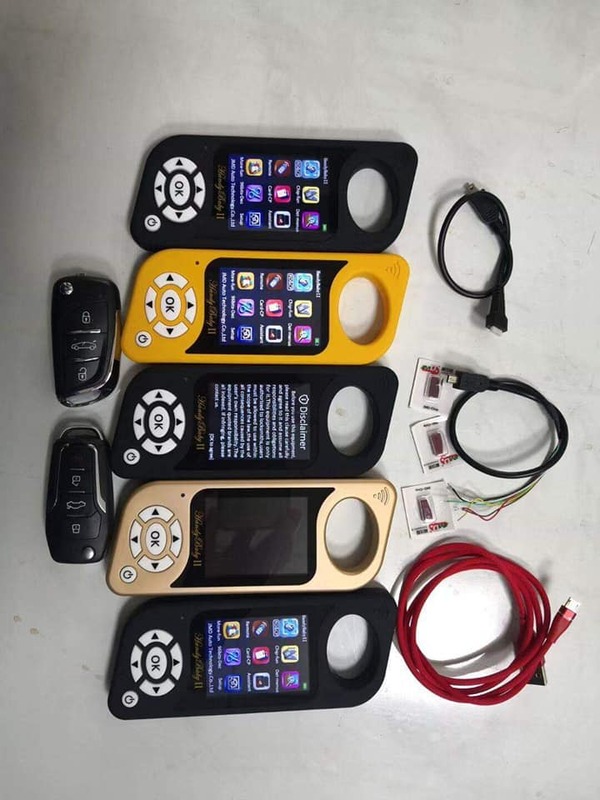 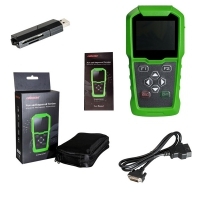 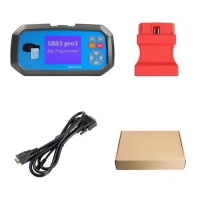 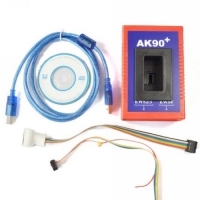 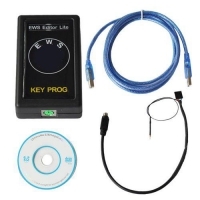 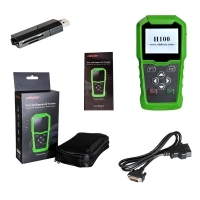 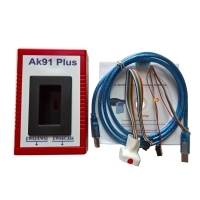 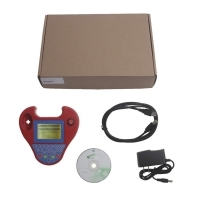 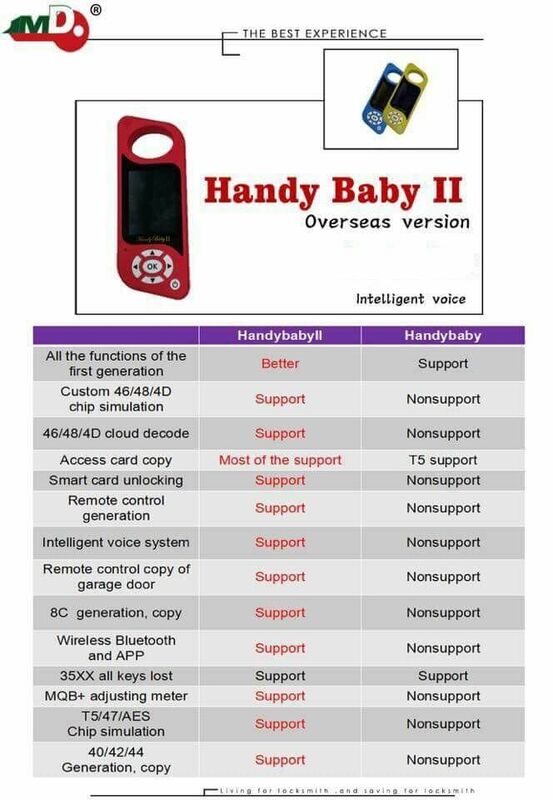 Handy Baby 2 Key Programmer is Cbay Handy Baby 2 ii Key Clone Generation programmer. 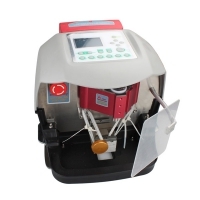 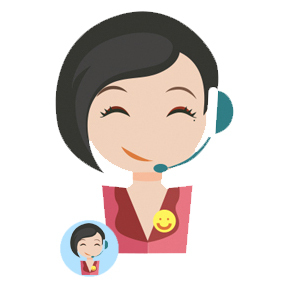 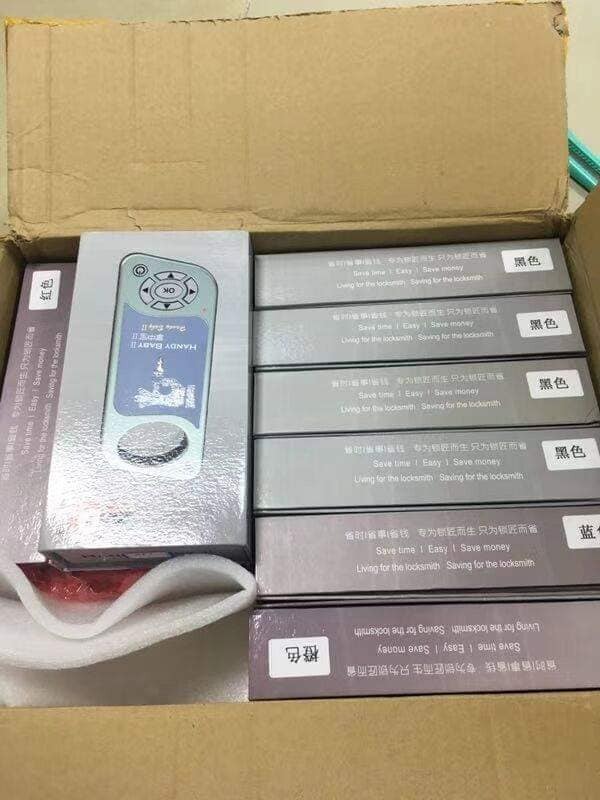 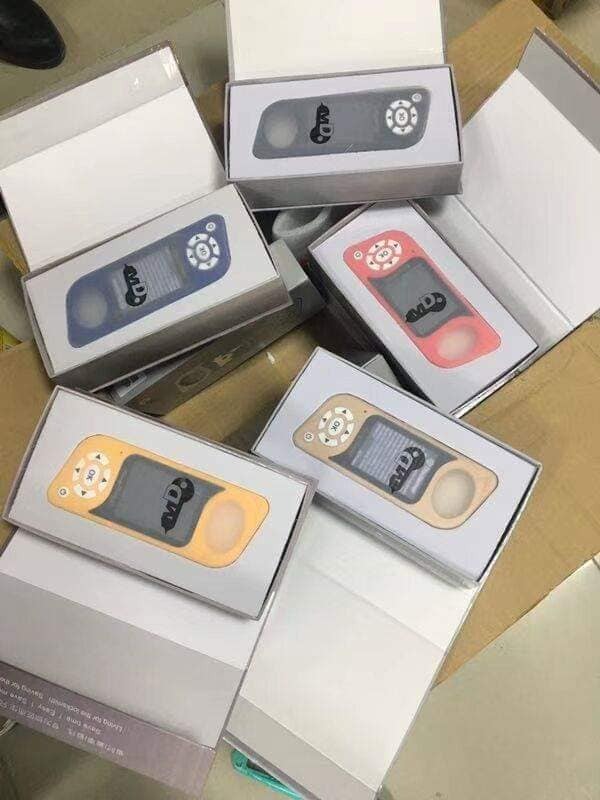 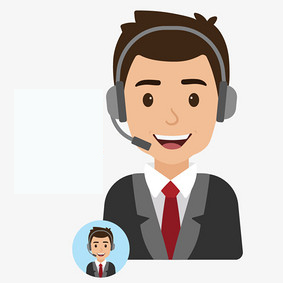 JMD Handy Baby II Cloner for 4D/46/48/G King Red Chips Remote Generator JMD handy Baby II English / Spanish Language. 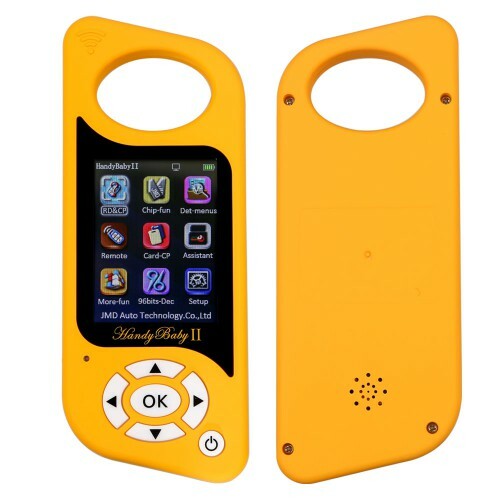 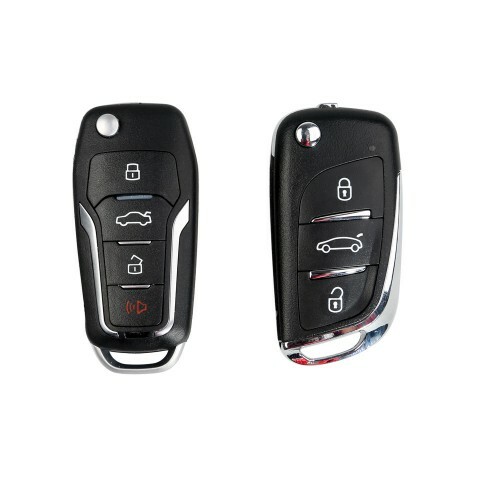 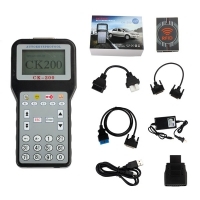 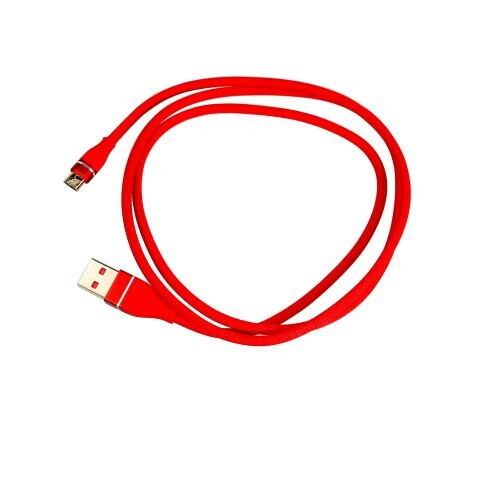 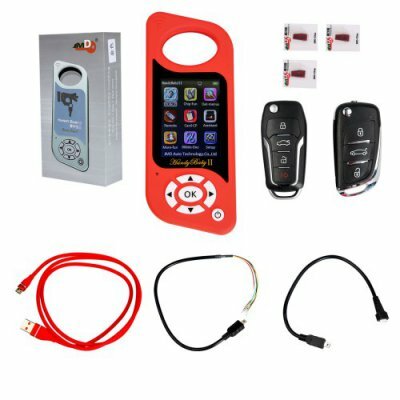 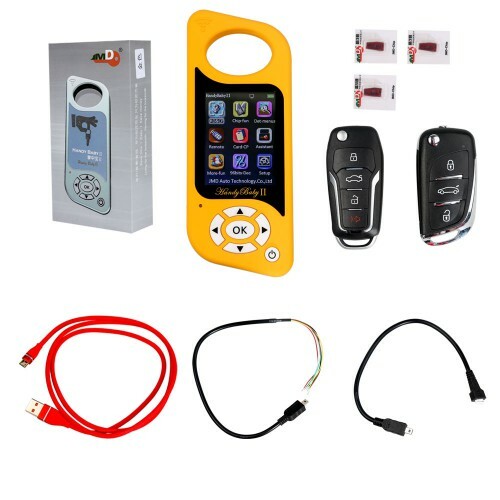 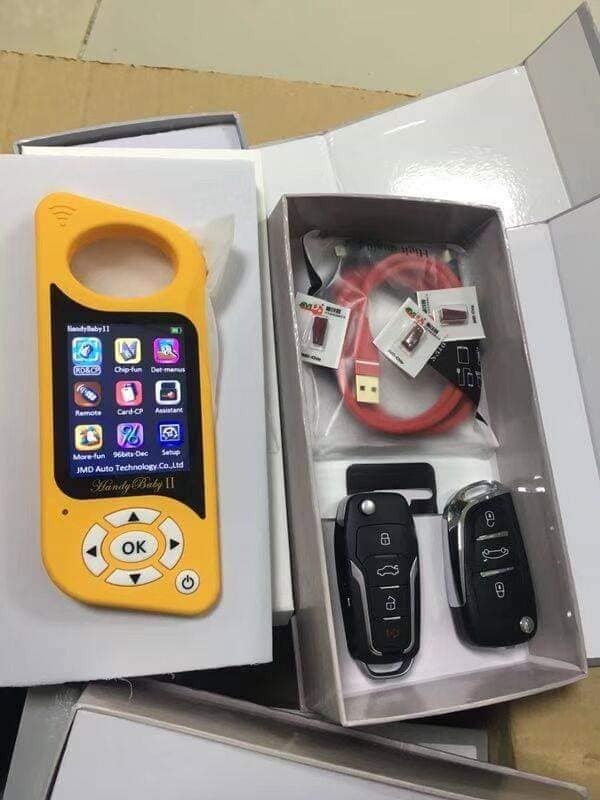 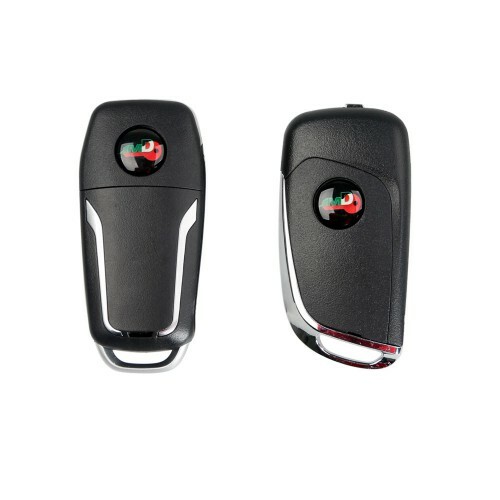 Cbay Handy Baby ii 2 Hand-Held Car Key Copy Update Free Online on Offcial Website. 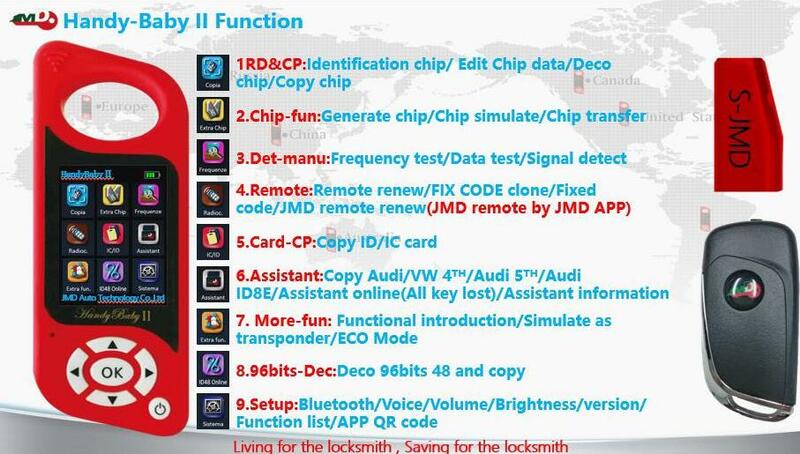 With JMD Handy Baby II auto key chip copier, you can copy 4D/46/48/G/ID48 96bit key chips. 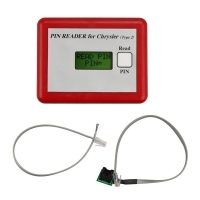 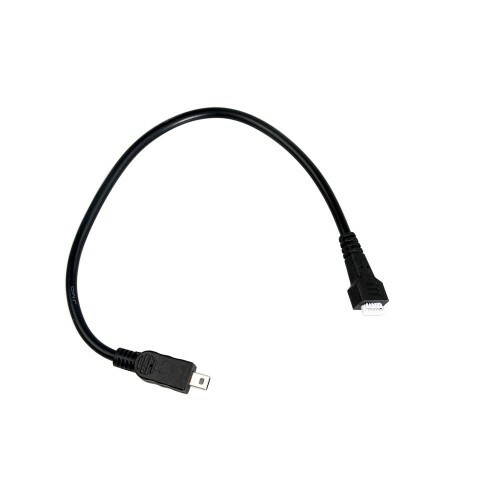 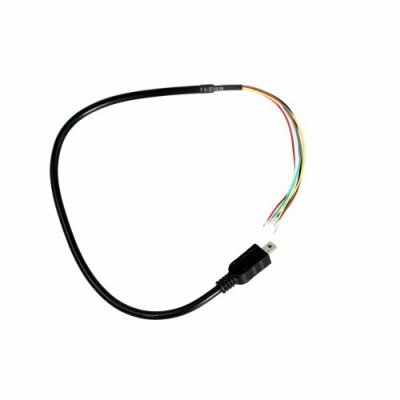 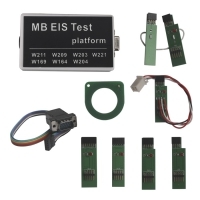 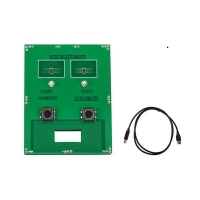 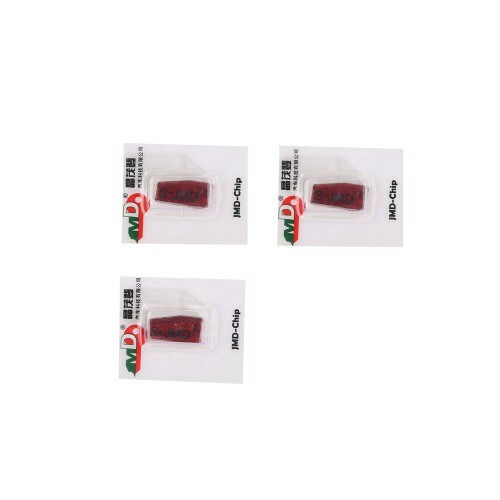 You need use specially designed 4D/4C Chip, ID46 Chip.